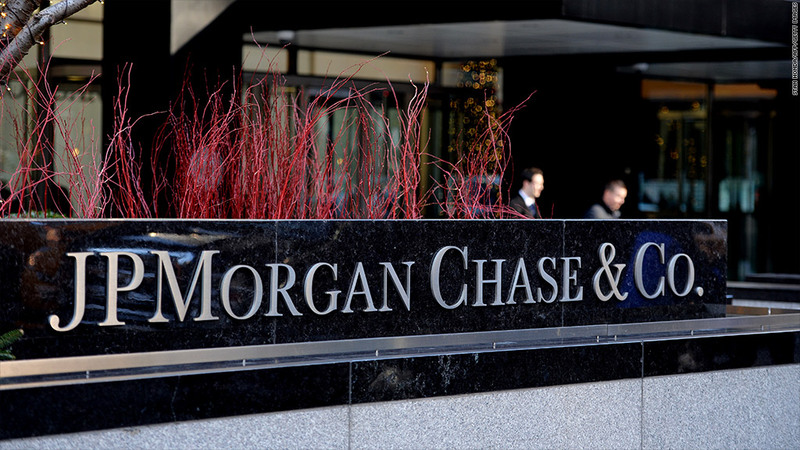 JPMorgan Chase has agreed to pay $1.45 million to settle charges of sexual discrimination. JPMorgan Chase has agreed to pay $1.45 million to settle charges by the U.S. Equal Employment Opportunity Commission over sexual harassment claims by some of its female mortgage bankers. The behavior included sexually charged behavior and comments from supervisors in an Ohio office, according to the agency. Women bankers who did not embrace and participate in the behavior were ostracized and, among other things, deprived of lucrative sales calls, the EEOC added. The EEOC brought the case in 2009 for conduct dating back to 2006. The $1.45 million penalty will be allocated between 16 women employees. JPMorgan Chase (JPM) spokesperson Jason Lobo, noting that the allegations go back "more than four years," said it agrees with the EEOC "that harassment and discrimination have no place in the work environment." The fine is a relatively small one for the nation's largest bank, which earned $17.9 billion in 2013. SNL Financial estimates that the bank's total legal payouts, primarily involving conduct in the years leading up to and during the financial crisis, came to $18.6 billion for 2013 alone, or more than 12,000 times this latest settlement.